The numbers of hotels that you can find in Lourdes are numerous. It is ranked as the second city with most hotels. The first rank is taken by Paris, France. Learn more on France facts here. Many people like to go to Lourdes because of its spirituality. It is one of the largest Catholic pilgrimages destinations in the world. One of the wonderful buildings that you can find in Lourdes is Notre Dame of Lourdes Sanctuaries. You can enjoy the spiritual history by visiting this location. 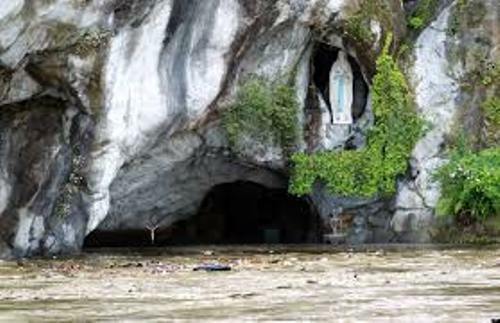 Actually Lourdes is also a home to 21 locations for mass celebration. 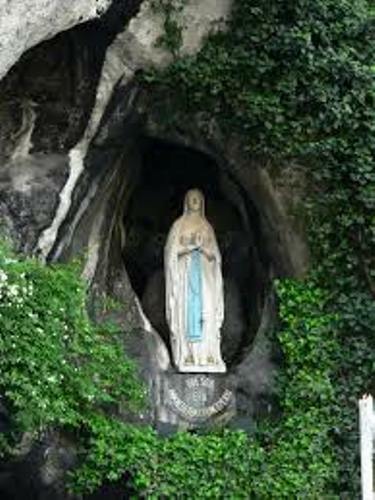 There are many spots in Lourdes that you can visit to enjoy sightseeing. You can enjoy the cinema of La Salle Bernadett, The Pic du Jer, the Lourdes’ Lake and wood and La Féerie des Eaux. The people who love to enjoy history can go to the Lourdes museum. Check out the memorabilia and displayed items in the past. 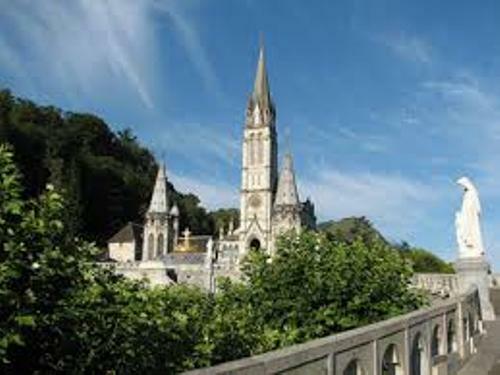 Some famous museums in Lourdes to visit are Lourdes Museum, Christi Museum, Gemmail Museum, Culture and regional Architecture, Castle and Pyrenean museum, The Little Lourdes, The Wax Museum, The Nativity Museum, and The Miraculous Medal Museum. If you want to stay in Lourdes for several days, don’t forget to choose the right hotels. There are numerous hotels, guests’ houses or even apartments that you can rent. If you like with a 3 star hotel located closer to the sanctuary of Lourdes, you can go to Hotel de Padoue. Le Mariale Residence is located less than one mile from Lourdes Cave. This service apartment is a good place to stay with the whole family when you come to Lourdes. Talking about the restaurant, you can choose the cuisines based on your personal taste. If you like French cuisines with Paella, you can go to Hotel Saint-Charles Restaurant. 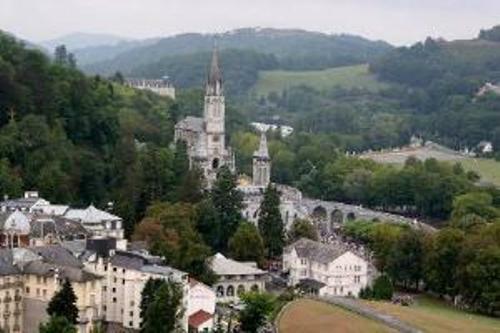 Do you know that Lourdes has its own formal language? it is called Gascon Occitan. The language was widely spoken at the era of Saint Bernadette Soubirous. On February 11, 2008, Lourdes had the 150th Jubilee. It was celebrated with an outdoor mass. There were 45,000 pilgrims here. 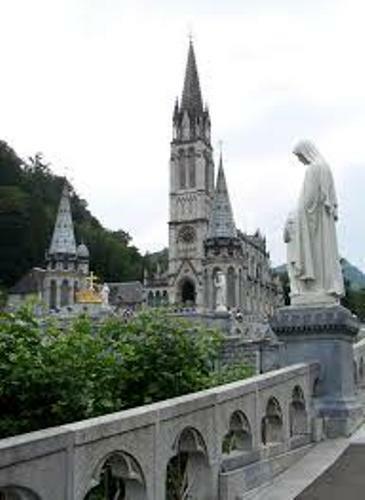 The people around the world will like to visit Lourdes from March to October at the Sanctuary of Our Lady of Lourdes. The water located in the spring water is believed can be used to heal diseases and pain. Are you satisfied with facts about Lourdes?